Galway is a small town with a big reputation. Although quiet during the day, Galway lights up by night. Galway is known for its night-life, so make sure you head out into the city at night. 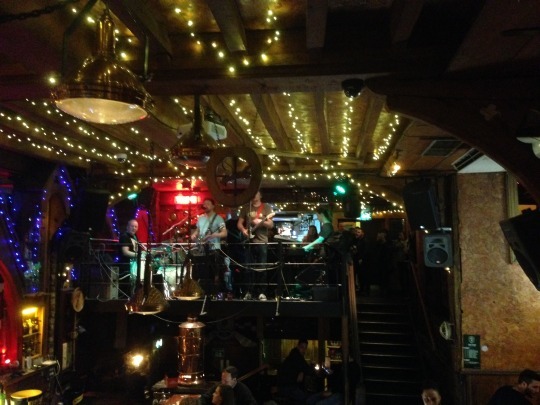 Enjoy live music in the pubs and buskers in the street. Beware, the city gets very crowded on Saturdays, but there is still plenty of fun on weeknights. I recommend the famous Quays and Monroe’s pubs. There is a vibrant music scene in Galway, including on the streets. Day or night, you can find musicians and street performers on Shop Street. 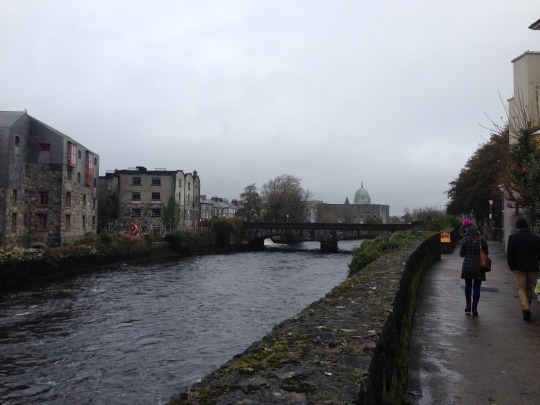 Galway is small and easily navigated. Join a walking tour or stroll around on your own. Aside from partying, Galway is also a great place to shop. There are little boutiques and big malls, something for everyone. You can see Galway in one day, so why not take a trip to the beautiful Irish countryside? Go see the Cliffs of Moher, Connemara or the Aran Islands. Although the Aran Islands actually deserve more than one day to be fully appreciated.